Android tablets enabled for LTE are becoming the norm for large Chinese manufacturers, so it makes all the sense in the world for Chuwi. So, if you’ re looking for a premium top while the budget of the Android gaming tablets experience, you cannot go wrong the upgraded LTE version of Chuwi Hipad. 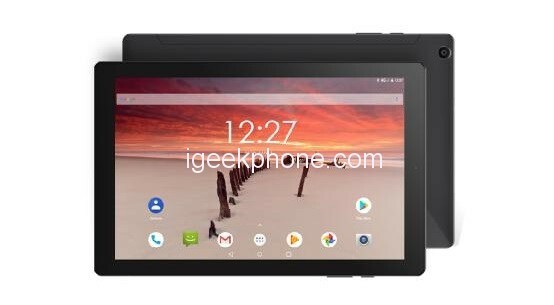 CHUWI Hipad LTE version offers 10.1-inch IPS display with 1920 * 1200 resolution, MTK6797X Helio X27 processor, 3GB RAM, 32GB of internal storage, 7000 mAh battery capacity with dual-band Wi-Fi, Bluetooth 4.1, and Android Oreo as the system. Compared with the previous generation of Hipad, the Hipad LTE version is 4G LTE-enabled. It also supports dual SIM dual standby. You can watch online videos, play games, or share with friends and family on social media anytime and anywhere. At the same time, the horizontal antenna layout avoids the signal attenuation caused by the landscape screen mode, making the gaming experience more enjoyable. In addition, Hipad LTE version is equipped with GPS and GLONASS dual positioning systems. With 10.1 inch screen and 4G LTE function, you can even use LTE-enabled Hipad as a vehicle navigator. 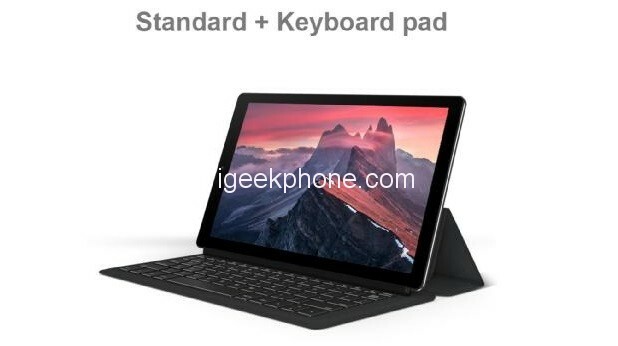 Finally, the Hipad LTE version works with the docking keyboard, transforming your tablet into a mobile pc in one second. Since Chuwi has joined 28 March Promotion of Aliexpress that starting from 28 March to 31 March with 30% off, you can pick up CHUWI Hipad LTE version for just $149.99.